Insurance can be an asset when you are seeking treatment for drug and alcohol addiction. However, there are times when you may find that the out-of-pocket cost is too expensive for you to comfortably afford. Fortunately, there are options available that can ensure paying for rehab is not a barrier to your sobriety. Many organizations understand the importance of helping people get clean. For this reason, they have set aside funds to make rehab affordable for everyone. In some instances, a scholarship will cover the entire cost of treatment. Alternatively, it may be used to make up the difference left over after your insurance has paid their share. The amount your scholarship will cover will be explained to you after your application is accepted. There are several ways to find a scholarship for treatment. Sometimes, your treatment program will already be working with organizations that offer scholarships, and they may tell you about it during your initial consultation. It may also be necessary to find a scholarship on your own. 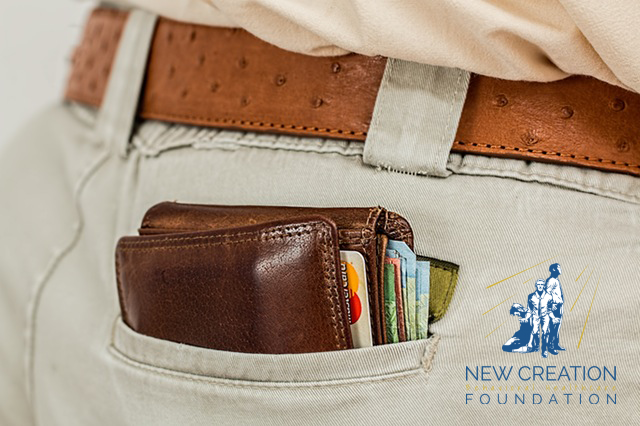 Since finding scholarships can be challenging when you are already dealing with so many decisions, we are available to help you find a scholarship that works with your preferred treatment center and insurance. The application process for a scholarship is fairly straightforward. You will be asked to provide some personal information such as your name and insurance company. You may also be asked to show proof of need such as an income statement or documentation from your treatment program that you are seeking services. Along with that information, the organization offering the scholarship may also ask for reference letters from people who know you can benefit from the program. These letters can just be a quick note from someone close to you who can vouch for your commitment to sobriety. Scholarships are a tremendous asset for ensuring that you start your sober lifestyle off on strong financial ground. This way, you will not be worried about paying for your treatment while you are in the program. In many ways, just knowing that others view your treatment as being so important that they are willing to help can give you the motivation to continue toward your goal of staying sober.